Tasting Note: The refreshing tast of an island holiday. Zesty lime queezed over juicy tropical fruit. 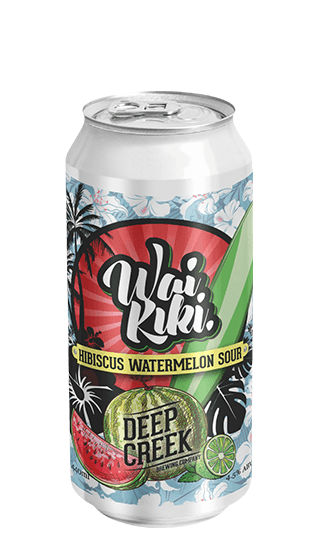 Drop the longboard on the beach, grab some fresh watermelon, and let the scent of hibiscus waft over you. Mahalo!